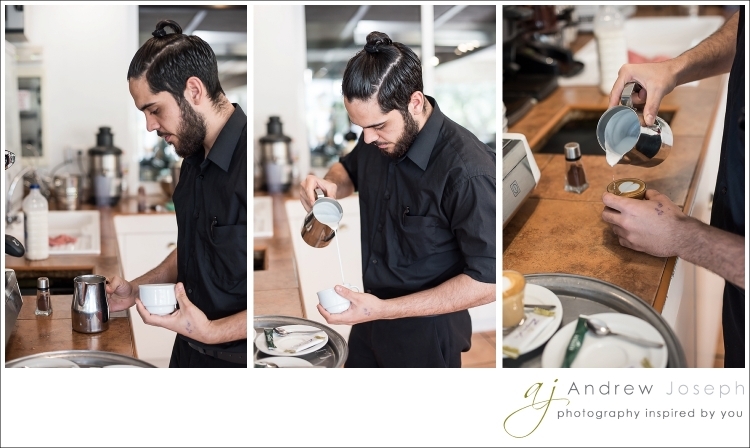 Barista Michael Garcia Santos is a guy that has worked at Rebate for many years. When you visit Rebate, he always has time to have a chat and a joke and make you feel very welcome whether you are visiting Rebate for the first time or whether you are a regular. 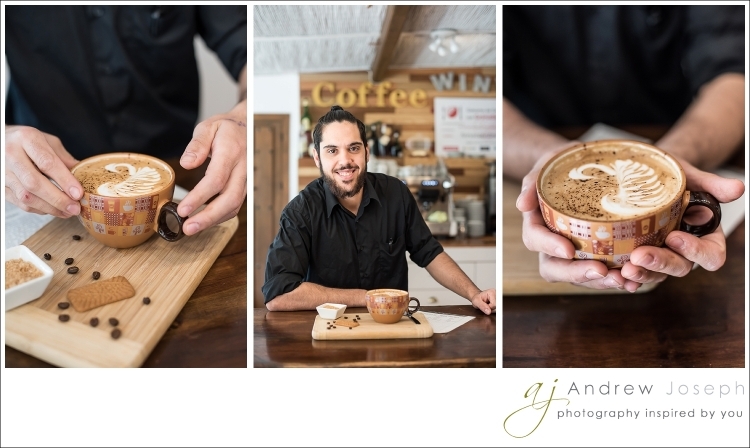 He has a passion for coffee and making the best coffee possible. Today I wanted to capture a few shots of Michael at work.